Monty Python's Flying Circus. Monty Python's Flying Circus Wallpapers made by me :). 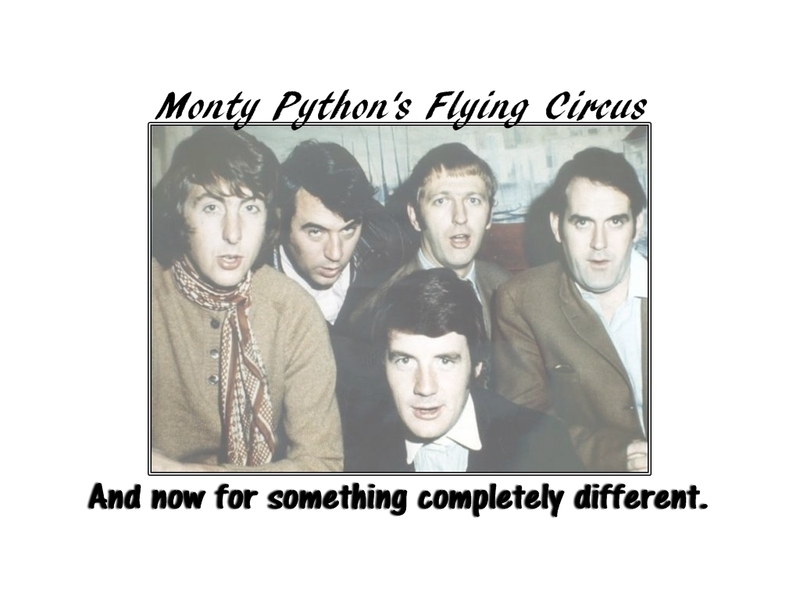 HD Wallpaper and background images in the Monty Python club tagged: monty python graham chapman john cleese michael palin eric idle terry jones wallapapers flying circus. This Monty Python wallpaper might contain portrait, headshot, and closeup.